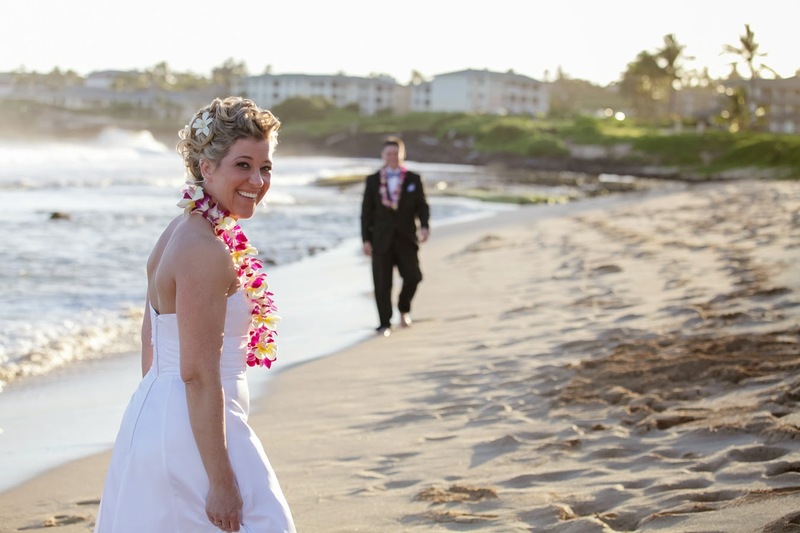 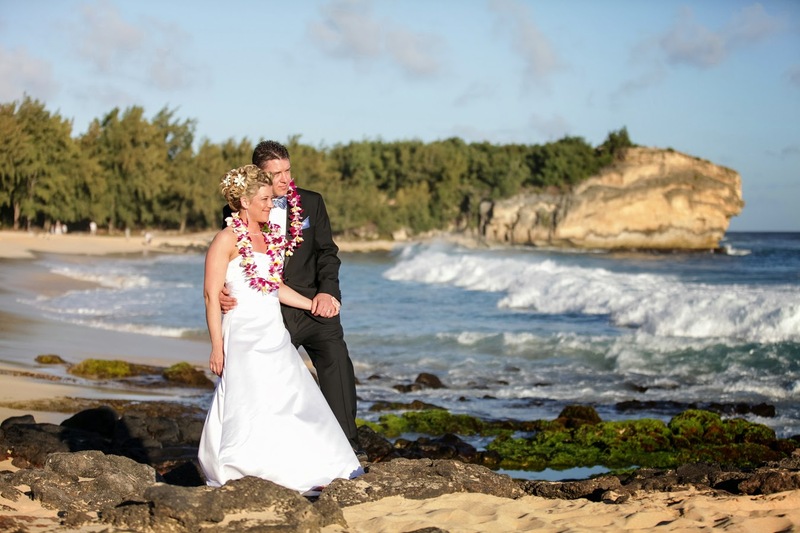 Heather & Chad tie the knot at Shipwreck Beach on Poipu, Kauai. 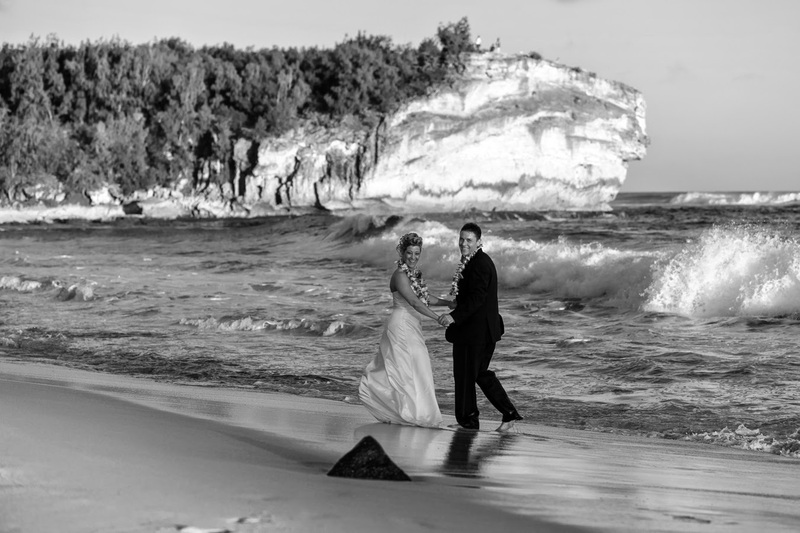 Heather has some fun at Shipwreck Beach. 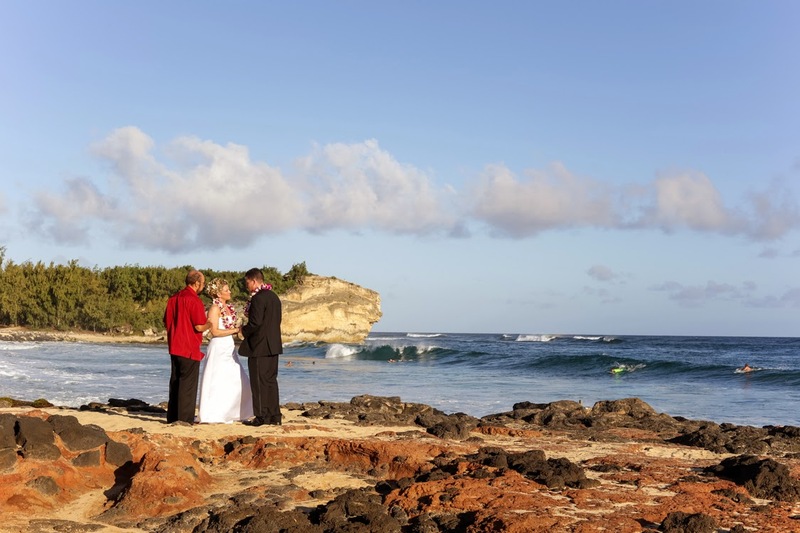 One of the most scenic beaches on Kauai is Shipwreck Beach in Poipu.